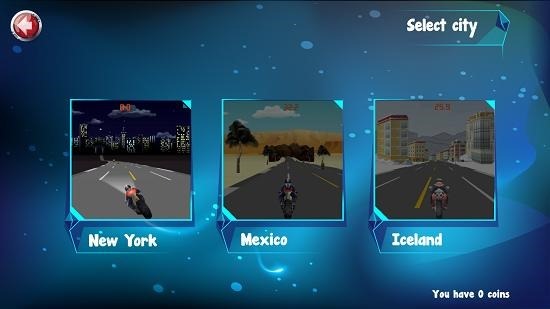 Speed Rovers – Classic is a free bike racing game app for Windows 8 and 8.1 devices. The game has a lot of locations in which you can go racing. On launching the game, you can choose the character, and the location where you want to race. 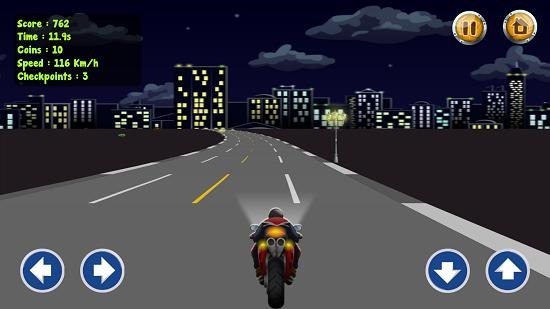 The game is based on basic arrow key controls and makes for a great way to while away your time on your device. The game is pretty lightweight and has nice graphic qualities to keep you entertained. 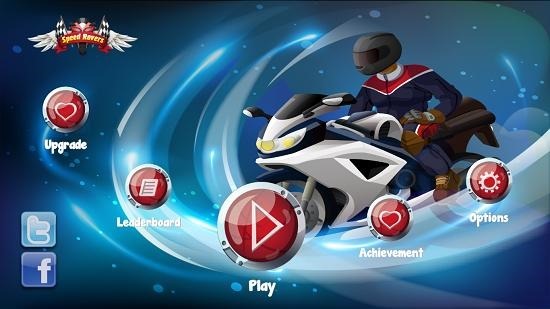 Speed Rovers – Classic is available for free from the Windows App Store. On launching the game you will see the main menu. Click on Play to get to the character selection screen. Initially only the first character is unlocked. The others can be unlocked by using coins that you win in-game. 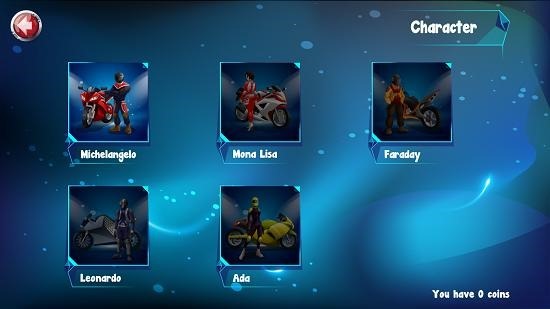 When you have selected the character you will see the level selection screen. Select your city and your gameplay will start. The gameplay is shown below. You can either use on screen controls on touch devices at the bottom of the screen, or you can use your arrow keys. Controls are as listed below. Left/ Right Arrow: Turn Left/ Right. The game also has coin pickups which are shown below. These are scattered throughout the race track. That’s all for the features of this game. 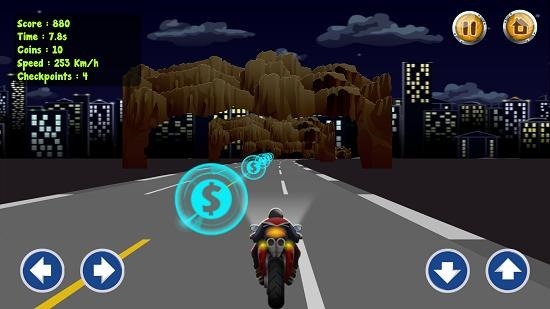 Speed Rovers – Classic is a great bike racing game app for Windows 8 and 8.1 which you can enjoy by downloading it from the App Store. You can grab it from link below. Get Speed Rovers – Classic.